This entry was posted on August 10, 2017 at 3:57 pm. You can follow any responses to this entry through the RSS 2.0 feed. Both comments and pings are currently closed. Posted in Info by admin1 Comments Off on Join Us! 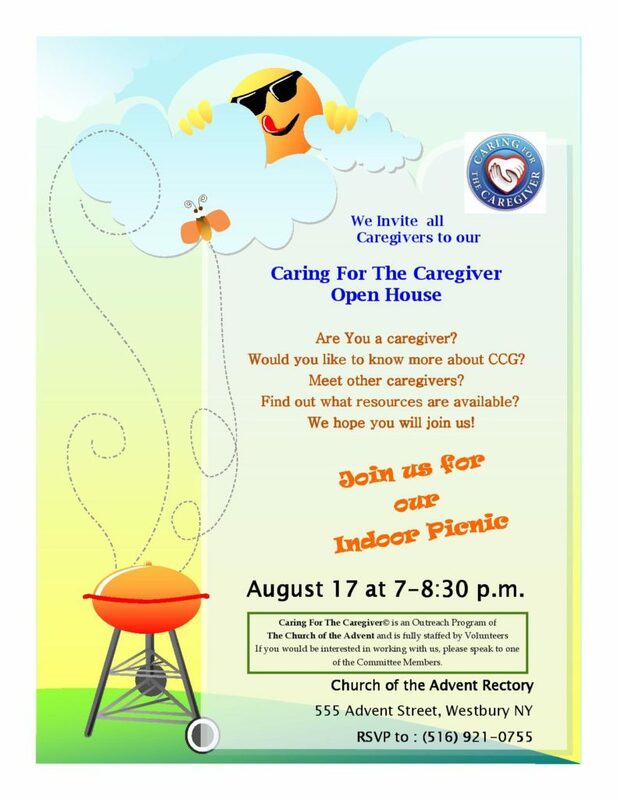 All Caregivers are Welcome – You are Not Alone!